Come and visit the walled Kitchen Garden for our first open day of the year. 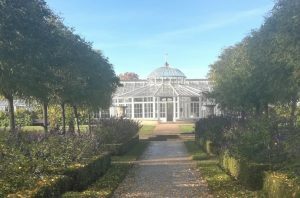 Have a look at our new Chiswick House Bug Hotel. 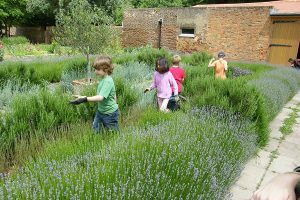 Follow our Wild Beast Trail and let them share with you what’s going on in the garden. Talk to our beekeeper about the care of our bees and advice on how to get started as a beekeeper. Learn about the inside of a beehive with our special observation hive. 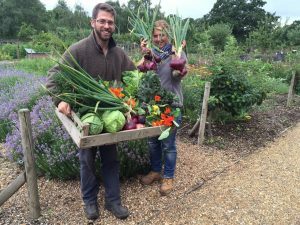 Seasonal produce and plants grown in the kitchen garden will be available for purchase and you can talk to our volunteers about the work they do in the garden.